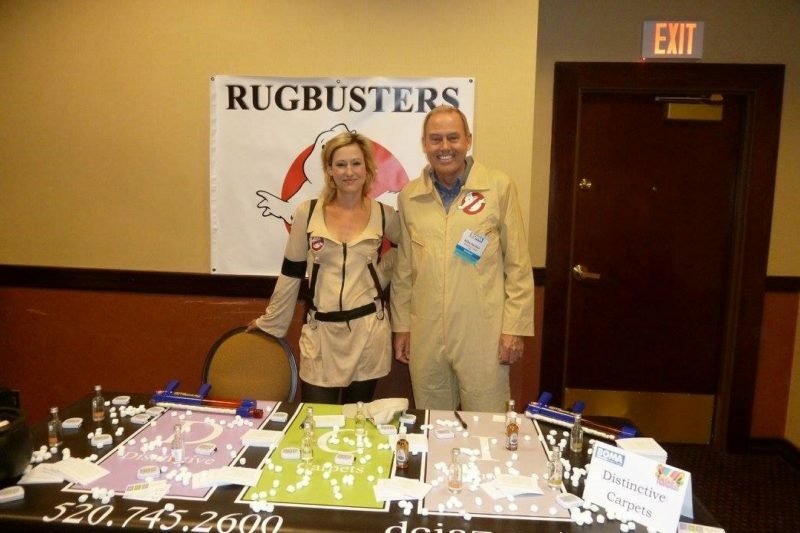 04/30/16 DCI became the "Rugbusters" for the BOMA of Greater Tucson 80's themed trade show on Tuesday. 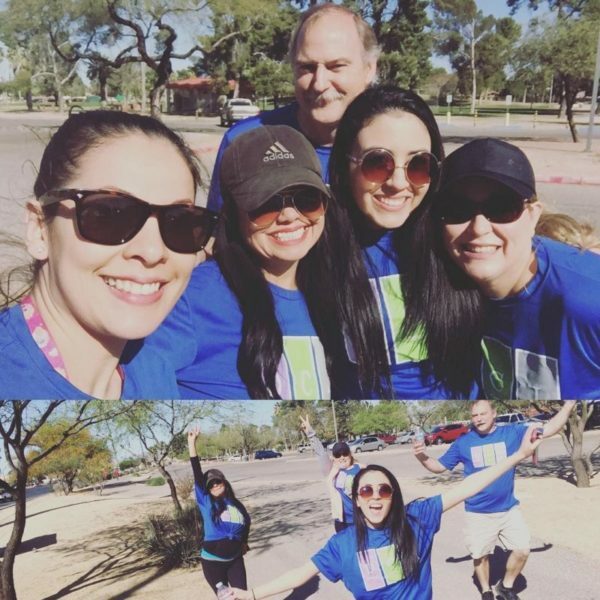 03/12/16 The Distinctive RUGN8ORS enjoyed a beautiful morning at the Big Hearts 5k today! 02/22/16 Thank you to everyone who came to the "Bowl-a-Round with the AMA" It was a great time. It was fun seeing all of our industry partners!